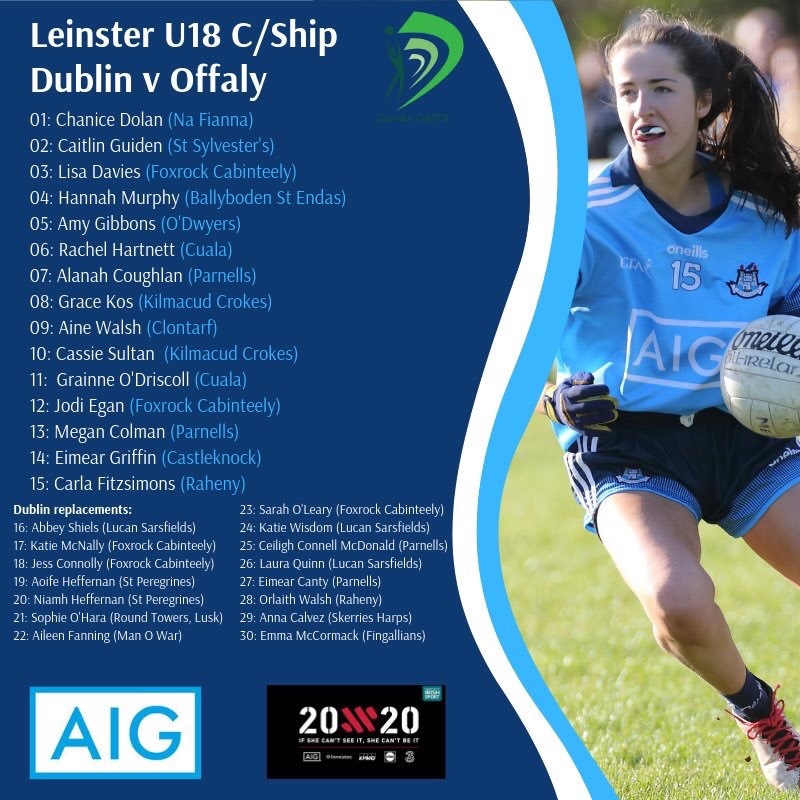 The Dublin Minor Ladies Football team has been named for their final Leinster Minor Ladies Football Championship game this afternoon against Offaly in Ferbane GAA club. 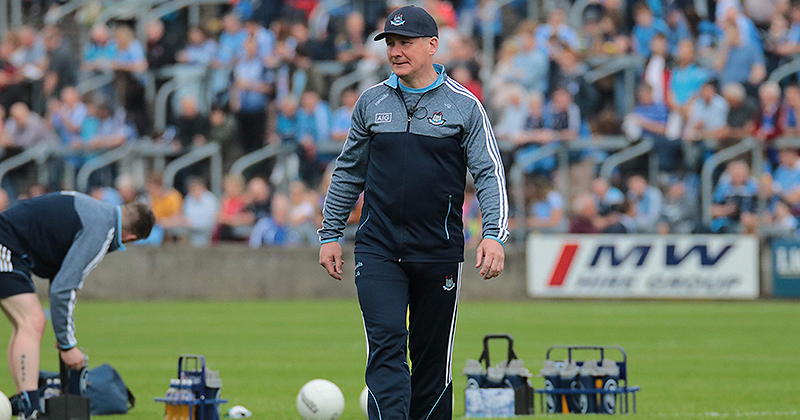 Today’s game gives Dublin the opportunity to end their campaign on a positive note after relinquishing their Leinster title, one which Dublin have held since 2011, following defeats to Meath and Kildare. This afternoons opponents Offaly have also endured a tough Leinster U18 Championship campaign and like Dublin also suffered defeats to Meath and Kildare.